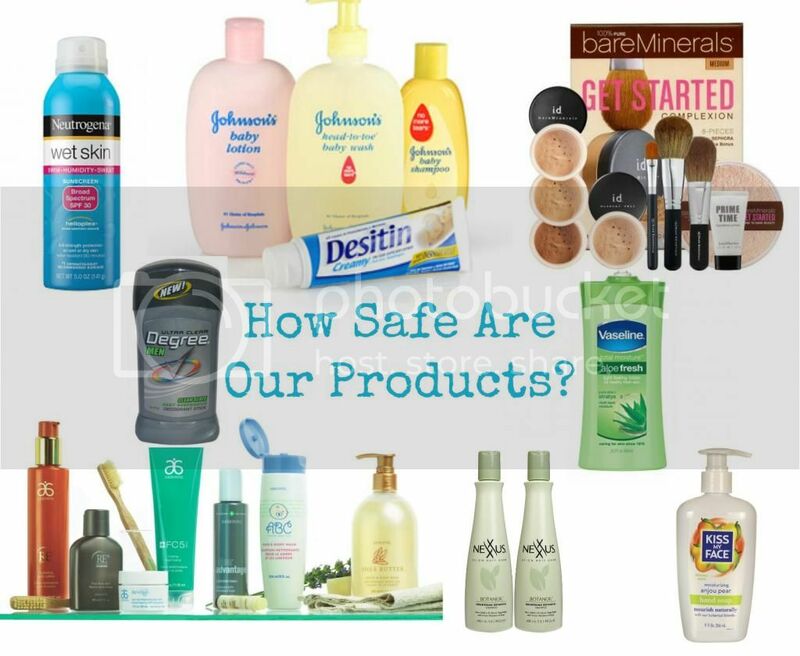 Love, Life, and the Pursuit of Happiness: How Safe are Our Products? A few weeks ago my neighbor invited me to a conference here with Ava Anderson. Ava began her company 5 years ago at the age of 14 after learning of a study on teens that showed hormone altering chemicals in their urine samples. She began a search for more chemical-free products and was surprised to find that even most health food stores carrying "green" products still contained many toxins. Even companies like Arbonne that tout a healthier alternative to baby and skin products have astounding ratings on some of their products. She started taking her findings to Washington in an effort to make changes in our laws and regulations. Unfortunately, like many things in Washington, she found that making changes will have to come more from consumer demand than laws themselves. So she moved into another realm. 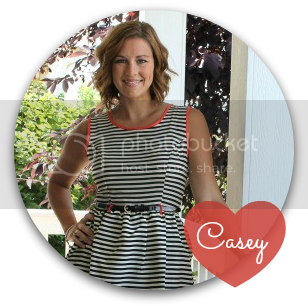 She began a completely toxic-free line and is sharing the message to keep people informed about what's in our products. Like my OCD self, I began some intense research on our products. What's in them, how they affect us, and how they are regulated. I have to admit I was pretty discouraged. I have always watched what my kids eat. I try and buy organic fruits and vegetables, as little processed foods a possible and free range meat and eggs. We eat at home almost every night - even if its just sandwiches, I still feel like it's better than your average fast food restaurant. But what I haven't watched is what we are putting on our skin, in our hair, and on our clothes. What are we cleaning our house with? Burning in our candles? Or using in our makeup? It's a pretty daunting eye opener. And while I have to move in baby steps to not be overwhelmed by these changes, I have decided to make some changes to keep chemicals out of our products as well as our food. Some interesting stats stood out at me in this conference. While the European Union bans the use of 1,500 chemicals in cosmetics and body products, the United States bans only 9. And by ban... I actually mean regulate... because they are still in our products. Of these 9, the United States regulates their amounts allowed in our products on fractions of millions, while the European Union regulates on billions. The same companies that are selling products in the United States, are "cleaning up" their chemical ingredients to sell them oversees. See any problem with that? I certainly do. You may remember the Johnson and Johnson lawsuit recently with the baby shampoo. Formaldehyde (which is a "banned" chemical, btw) levels were found at 210 parts per million when the elevated range is anything above 0.1 part per million. Seriously? This is what we bathe our babies with the minute they exit the womb! Studies show that the average woman is exposed to over 250 chemicals in cosmetics, cleansing products, hair care, lotions, etc, before breakfast. Our skin, soaks in approximately 60% of what we put on it and our scalp, underarms, and groin, approximately 100%. Unfortunately, like what we put in our mouth, our skin doesn't have the liver to help filter these toxins. Many of the chemical ingredients found in our products are hidden by the Trade Secret Law such as the one's found under the ingredient "fragrance". Therefore, it makes it difficult to make good choices in choosing products that are chemical free. While I can't change everything overnight, I have found a great resource for checking the toxicity levels in our cosmetics. Check out the Cosmetic Database. It's a completely free database with ratings on toxicity on everything from sunscreen to diaper rash cream and makeup to shampoo. There are also shopping guides, tips for safer products, and many, many articles to inform you of what is going in and on your body. This is not a paid post. This is just a important message I feel like every mom should hear! I have opened a online party so I can continue my collection so please use the code 14577 if you decide to order any Ava Anderson products. There are other sources for non-toxic products as found on the cosmetic database however, this is also a great and very price comparable place to get a good variety. If you are interested in hosting your own online party, let me know and Natalie will do one for you!